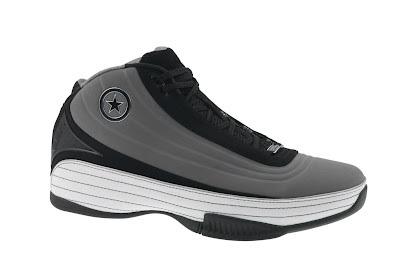 Recently Converse put out a press release on the new Basketball line up. 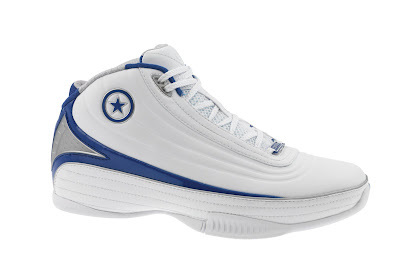 One of the shoes featured is the Converse Game Time. I honestly hadn't thought much of them since I saw them in the latest KICKS magazine. 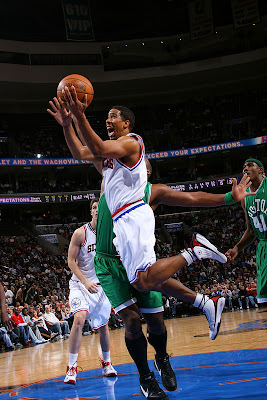 However, Andre Miller has been wearing them on and off for a few weeks now. 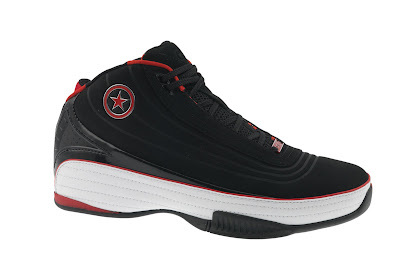 This really peaked my interest because since 2001 when Andre Miller joined Converse, he hasn't worn that many pairs of shoes, for example the Icon Pro Leather, which he wore for at least two seasons. Below are two pictures of Andre wearing the Game Time recently. »Sleek, table and speedy: a baller’s three wishes, granted. »Synthetic upper features two-layer foam collar with split lining for comfort and stability. »Injected heel counter further stabilizes foot, while a lightweight EVA midsole increases cushioning. »Performance outrigger provides larger surface area for quicker, more stable cuts. »Herringbone patterned outsole with pivot points for durability and traction. Well that's all for today, I am pretty sure there are some Finals I need to study for, but I'd rather not. Thanks for taking a minute or two to check out the Converse Blog, and return Wednesday for some more.